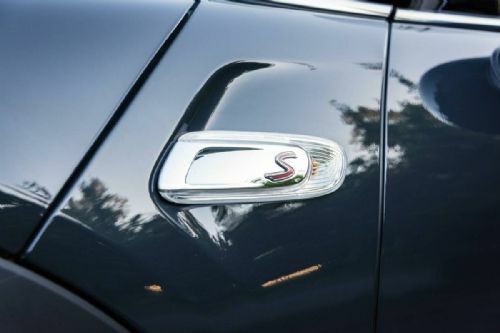 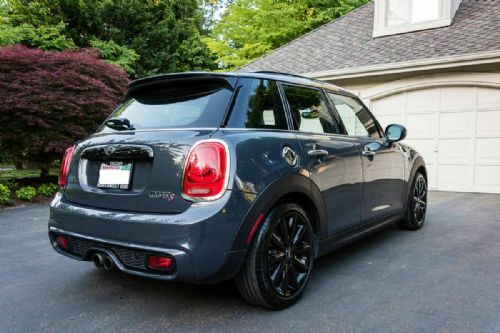 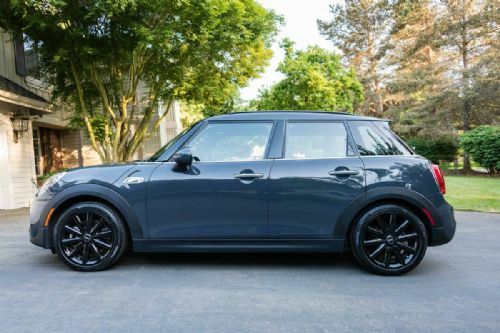 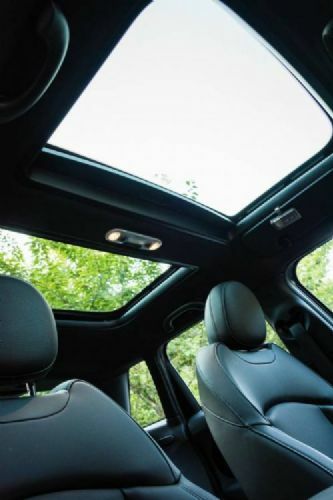 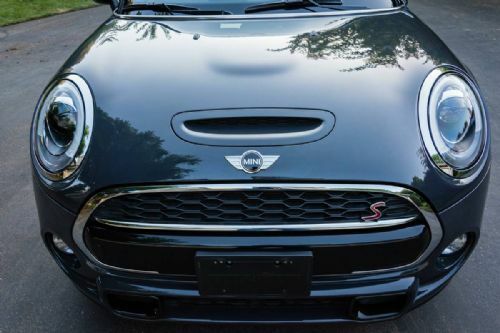 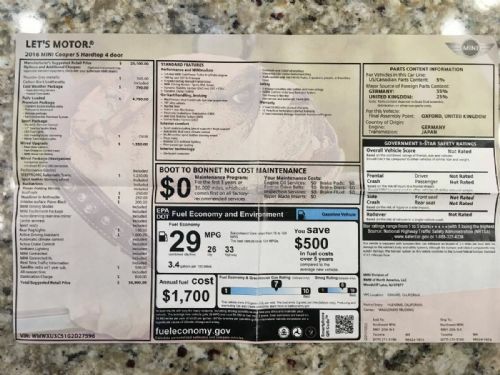 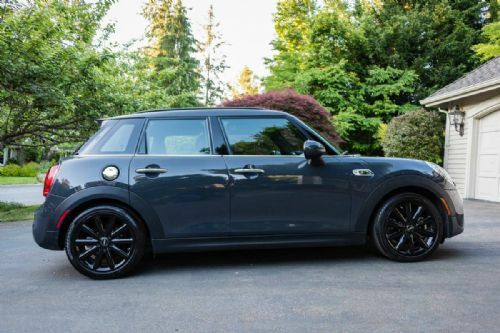 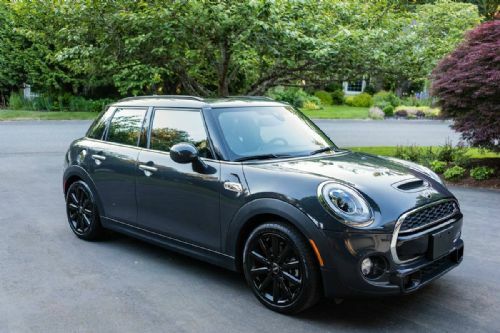 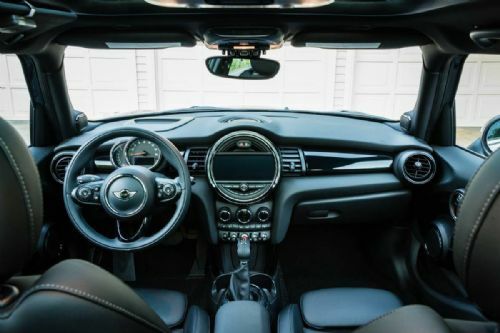 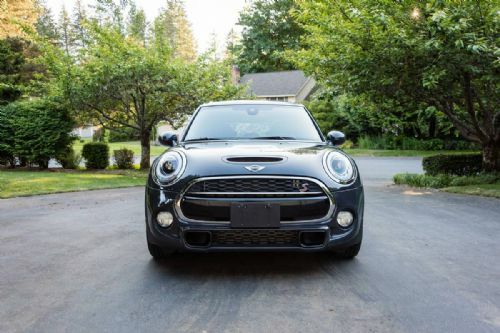 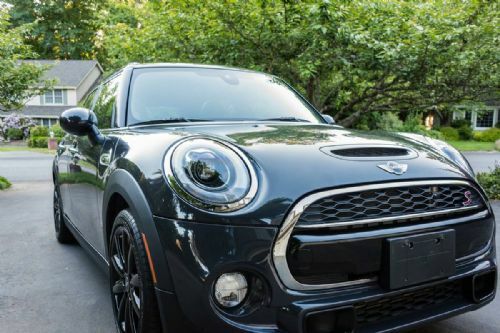 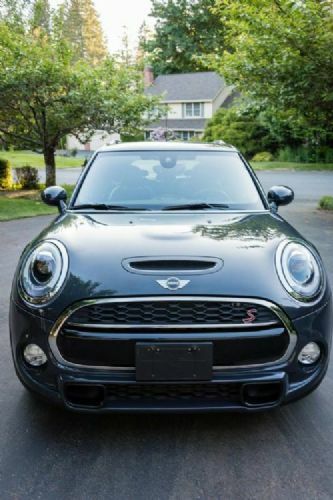 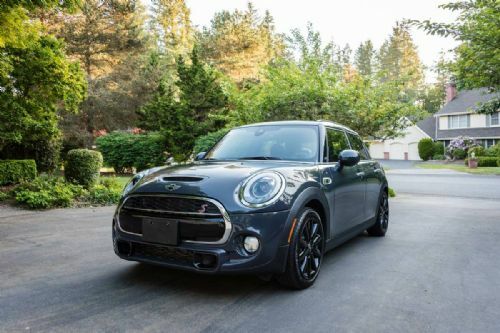 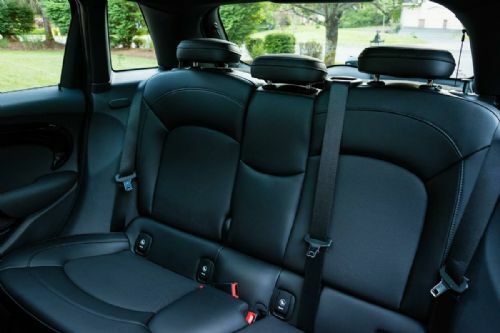 Well-maintained, fully loaded 2016 MINI Cooper S Hardtop 4 door. 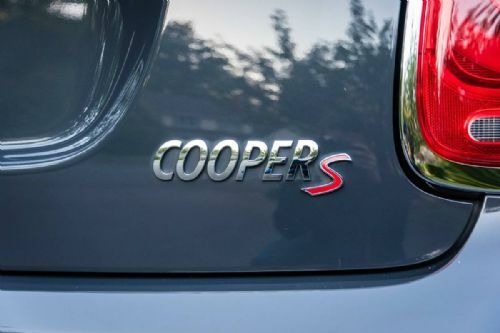 Less than ~14k miles. 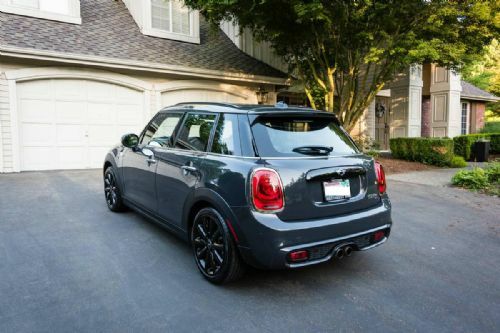 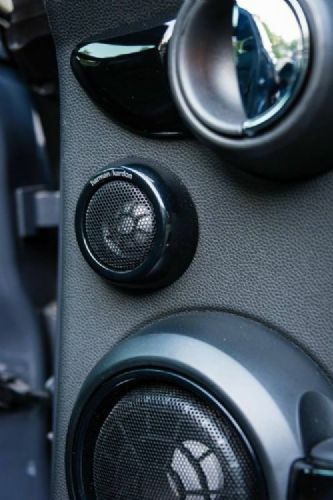 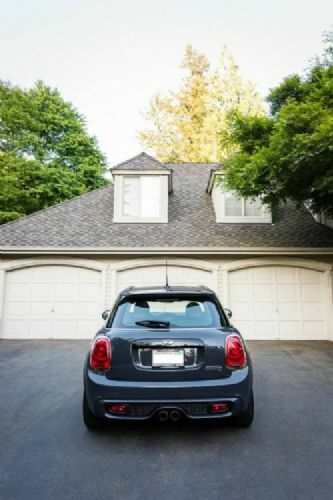 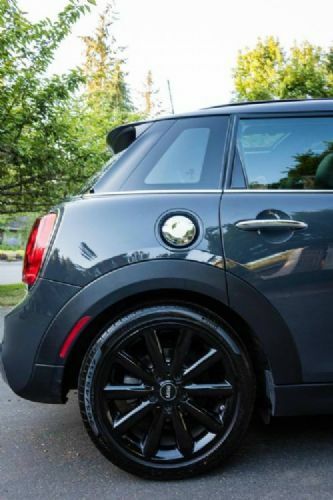 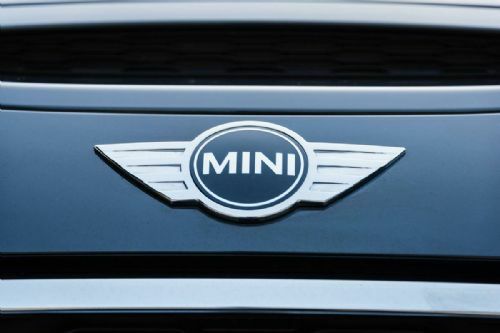 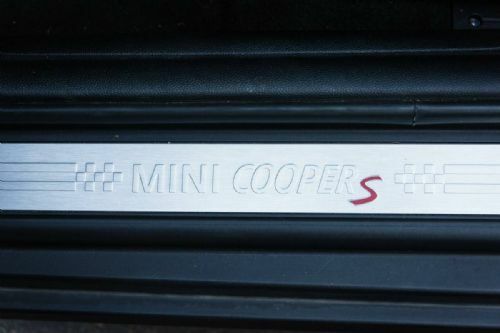 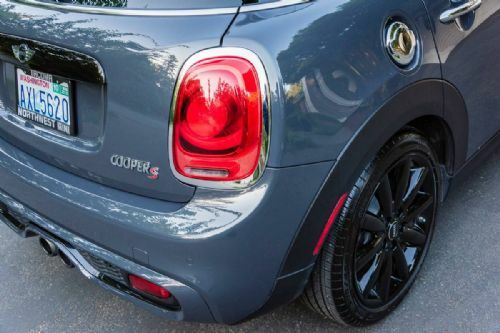 We're sad to see this MINI go as we've had recent additions to our family.